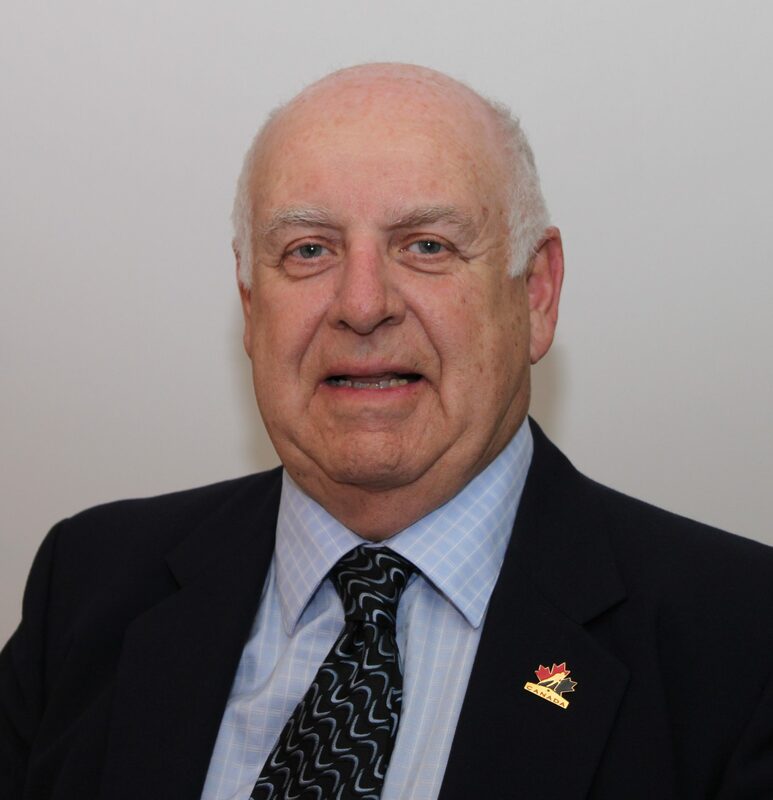 Ian Heather has been a long-time referee and was referee-in-chief for WMHA 1973-78 and later served in that role for the Winnipeg High School League from 1987-1994. Most of his support, however, referred to his work in referee development which is why he enters the Hall as a builder. 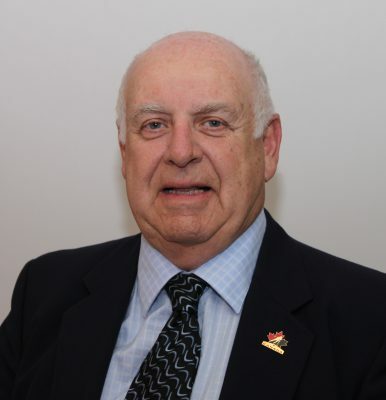 Ian was supervisor of officials for the 2003 CIS women's championship and the 2005 Royal Bank Cup and was involved in the 2007 under-17 tournament in Selkirk in 2007 and the World Under-17 championship in Winnipeg in 2011. And that's just naming a few.